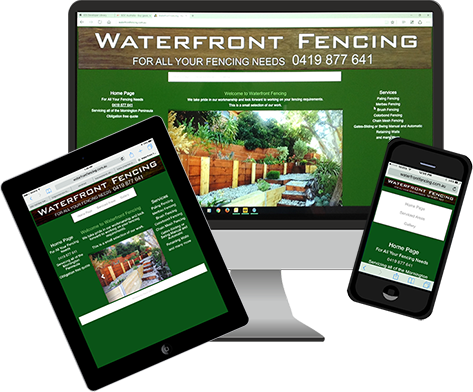 A mobile responsive website is one that renders properly across all devices - PCs, tablets and mobile phones. Here is a customer's website showing an example of how it looks on different devices. The phone screen renders a little differently to allow access to the menu on the small screen, giving it the look and feel of a phone app and allowing simple navigation. 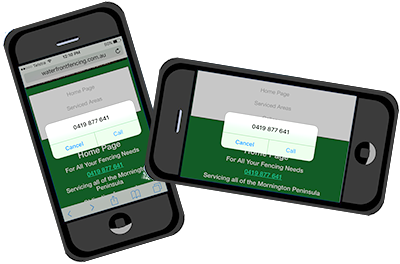 Another advantage is the click to call function when viewed on a phone, allowing your visitor to call you directly from your website.